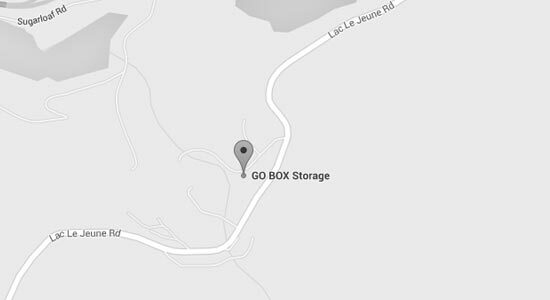 GO BOX Storage answers phones Monday to Friday 9:00am-5:00pm. 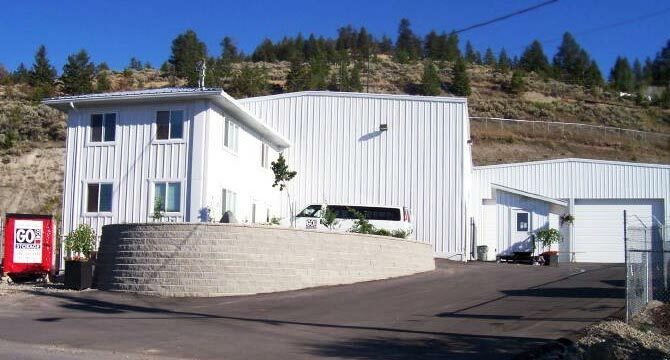 If you need service outside this time please leave us a phone message at 250.374.4646 or email us at store@goboxstorage.ca. We will respond to your call or email within one business day. The office is closed on Saturday, Sunday and Statutory holidays. If you need office services outside these times please make an appointment. Scheduled Delivery Days - Why go to a mini-storage when a GOBOX can come to you!